Of All the things rubberized asphalt does, it DOES NOT waterproof! For Waterproofing, You Need a Waterproofing Membranes! 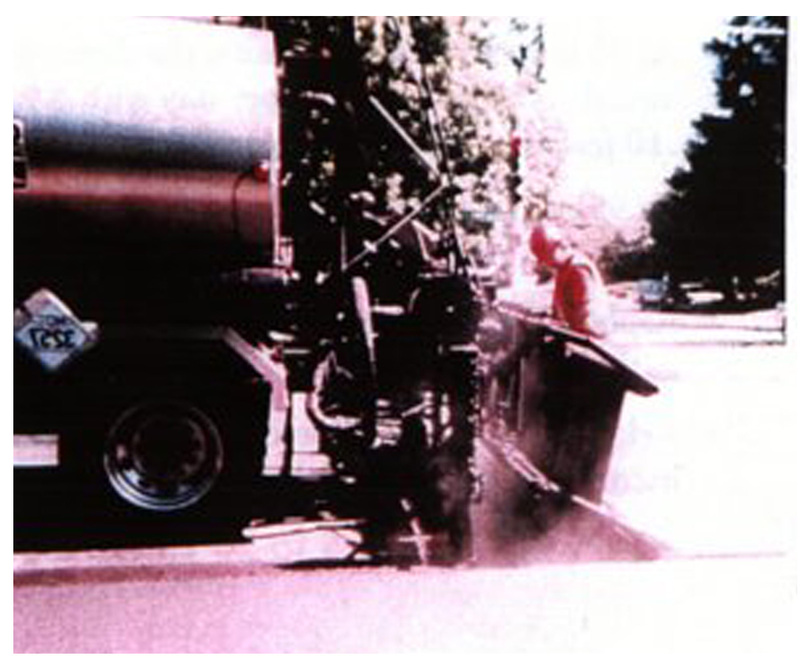 Los Angeles County of Public Works/Materials Engineering Permaeablility of Asphalt Concrete, June 1993. 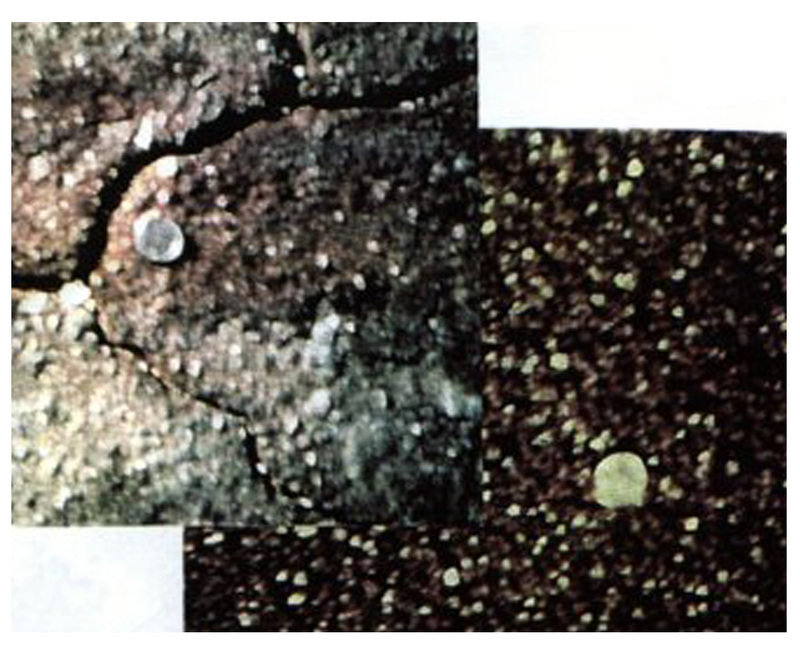 At 95 percent relative density, the dense graded asphalt had a low permeability. 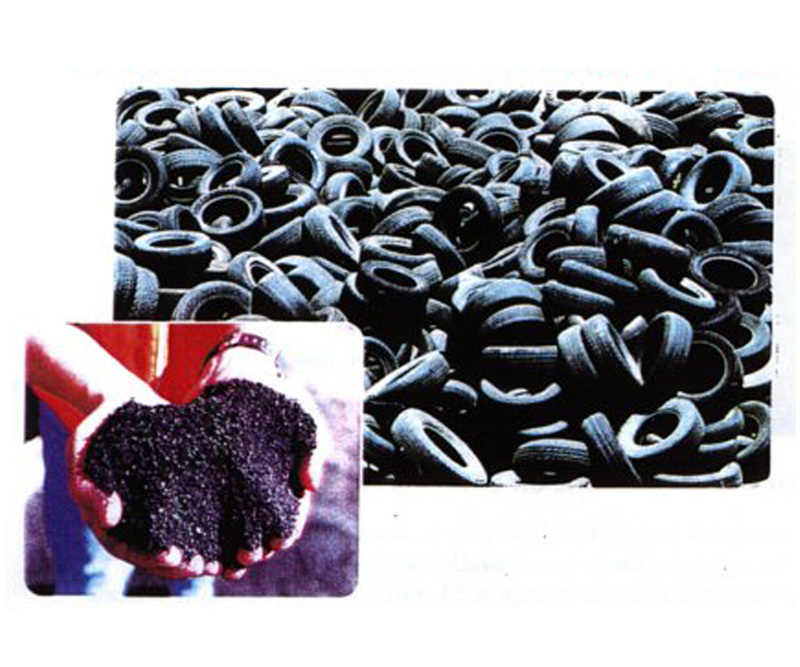 The samples with 5 percent asphalt averaged .36 feet per day with 8.9 percent air voids. The samples with 5.6 percent asphalt averaged.10 feet per day with 5.4 percent air voids. 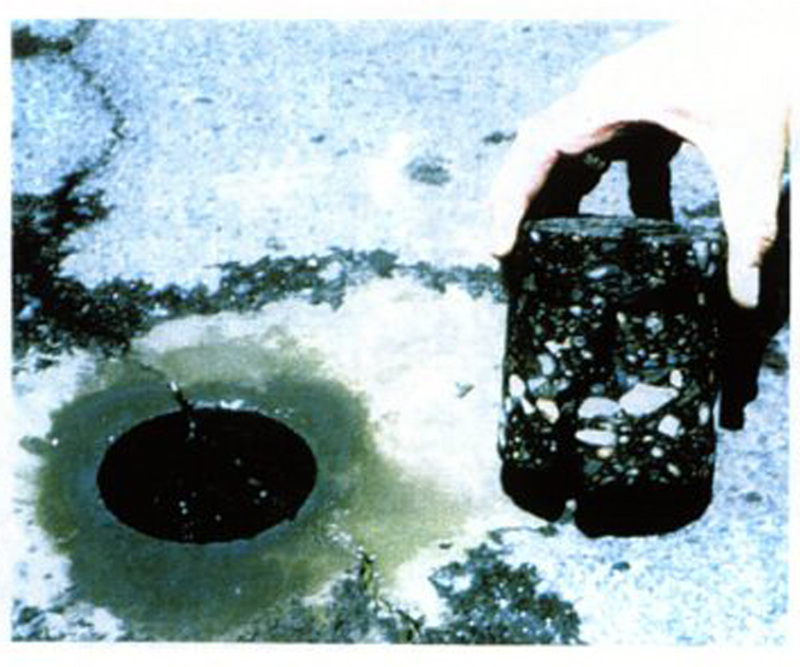 At 95 percent relative density, the gap graded asphalt rubber samples with 8.2 percent oil averaged 2.0 feet per day permeability with air voids of 7.4 percent average. Relative density of 95 percent is a critical point in permeability ( with rubberized asphalt). The permeability increases rapidly as the density drops below 95 percent. This is 5 to 20 Times More Permeable Than Conventional Asphalt! Remember, even if cracks do reappear, the membrane continues to waterproof. Have You Considered Chip Seal Over Paving Fabric in Your Bag of Maintenance Tricks? 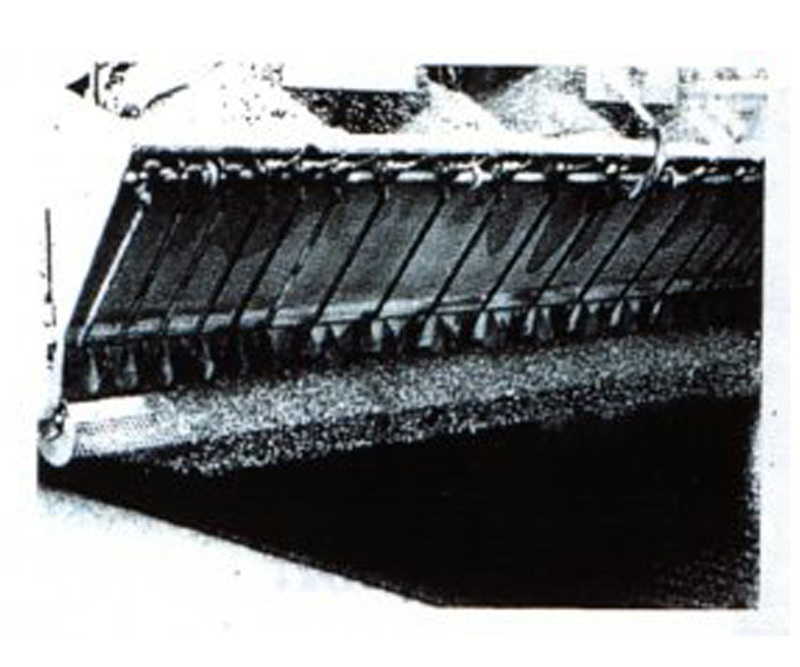 Combined with High-Speed Inertial Profiling and MicroMilling you can accomplish roadway SMOOTHNESS and pavement maintenance at less cost than any other process. Let us tell you how. It’s much less expensive than Asphalt Overlay. You get a Waterproofing Membrane. You get better skid numbers than Asphalt. You Get a new wear surface. There are no manholes to raise. southbound lanes. The same chip seals in the northbound lanes were installed without paving fabric. All sections were rated by the County to have Pavement Condition ratings of 53 (fair) in 1994. Six rainy seasons later the sections were reevaluated. All sections with fabric were rated 83! That’s just 2 points below excellent. The sections without fabric varied from 46 to 65 with an average of 53. 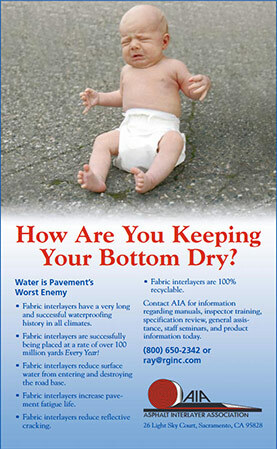 The minimal cost of Paving Fabric raised the PCI’s 30 points! are currently doing over 1 Million square feet per year.